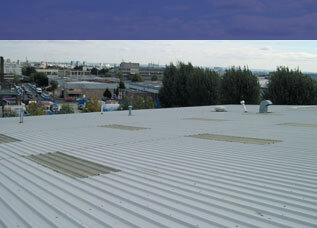 We can provide planned maintenance services for commercial roofs to ensure that your roof and guttering systems are kept in good condition and working order. Our maintenance services can save you time and money by ensuring that your roof and guttering remains in good order, which may help you to avoid more extensive works being required at a later date. Our roofing contractors are able to undertake inspections, produce maintenance reports, and prepare a structured maintenance program to suit your individual needs. You may also be interested in our guttering maintenance contracts as part of your planned maintenance. 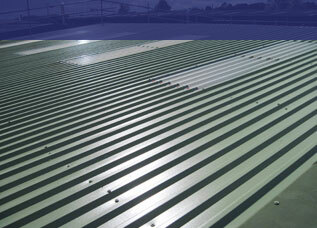 Our commercial roofing professionals are able to undertake repair work to remedy roofing and guttering problems. 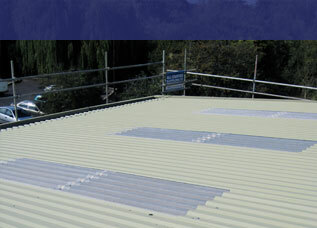 We have over 20 years experience in dealing with maintenance and repair work. 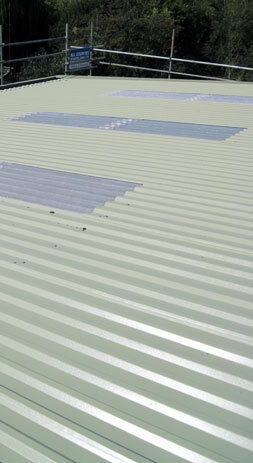 We are able to offer a wide range of repairs to guttering, roofs and cladding. As each individual project is different, please feel free to contact us to discuss your maintenance and/or repair requirements with us so that we may help you find the most economic and successful solution. Health and safety is of paramount importance to us and we ensure that our staff receive regular training and that a risk assessment is undertaken prior to commencing any work.